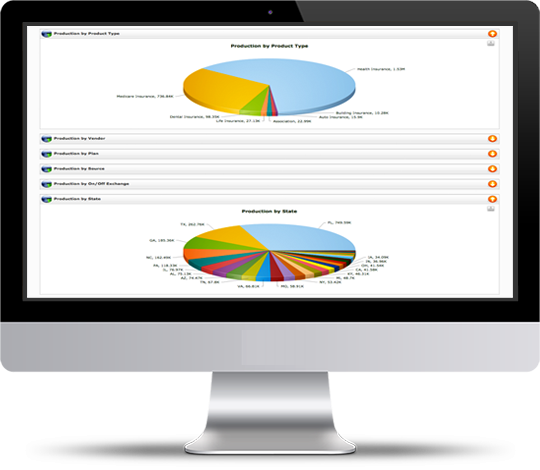 AgencyIntelligence features a flexible pricing structure with the ability to add and remove functionality from any profile at your leisure. With no long term contracts, your able to focus on your employees, clients and new business. With an integrated softphone you will have the ability to make, receive and transfer calls from your browser. Calls are recorded and saved for 90 days for your review and easily downloadable for retention. With a customizable caller ID and direct phone numbers upon request you will have all aspects of your business in the same location.